You remember that man in Canada attacking Noel on the stage during an Oasis concert in Toronto, Noel then remained shocked. But that was nothing. Another one from Ireland (changing accounts on YouTube) is obsessed with the Gallaghers and continuously posts psychopathic videos, especially about Noel, he thinks he's dead. Just like Paul McCartney's legend of his death (because of a car accident, just like Noel had, and Abbey Road cover image, "because he was barefoot", etc. there's a whole encyclopedia to read about that). These are not nice things, as a psychopathic man killed John Lennon. 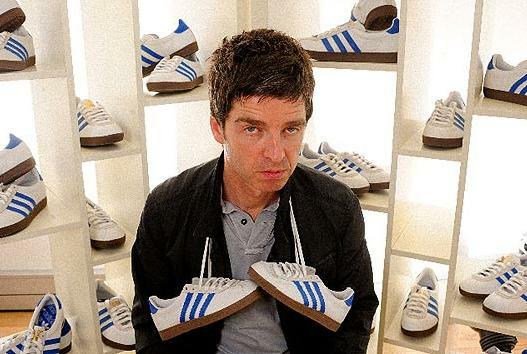 Here are other people, they could make you laugh but there's something wrong with Noel. It's not a case that he's big friends with Russell Brand, lol.